Update (2018-05-31): This post is entirely irrelevant due to a set of sweeping balance changes dubbed "Tiericide". 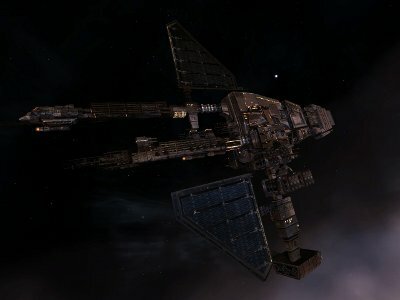 Ship classes no longer have redundant ships that ascend across tiers. Instead, they equally-tiered ships with different roles or bonuses so that there is always (in theory) a situation in which one ship is better than the other. Every once in a while, I run into someone who believes that a ship is objectively better than another of the same class. This is usually while berating me about using the "weaker" ship, or even discussing its merits. There are, in fact, "tiers" of the different ship classes. Higher tier ships of the same class generally have better firepower, tank, and other capabilities, while having costlier blueprints (in price and in resources necessary), and thus a higher price. This doesn't apply to frigates as much; while frigates do have tiers of prices and materials, they also have much more specific roles and are harder to fit into an universal "tier" system. Tiers mainly apply to T1 combat cruisers, battlecruisers and battleships. Bonuses - Battlecruiser Skill Bonus: 5% bonus to Medium Projectile Turret rate of fire and 7.5% bonus to shield boosting per level; 99% reduction in the CPU need of Warfare Link modules. Bonuses - Battlecruiser Skill Bonus: 5% increase in projectile weapons damage and Rate of Fire; 99% reduction in the CPU need of Warfare Link modules. The ships are largely similar. The Hurricane is a bit more armor-oriented, with more low slots and no shield tanking bonus. However, there is a big reason the Hurricane is often picked over the Cyclone: the damage. The Hurricane gets an extra turret, and an extra 25% damage bonus (at Battlecruisers V) on top of that compared to the Cyclone; the Cyclone's extra missile slot can't make up for that. The Cyclone gets a shield boost bonus instead, which is largely useless in anything but 1v1 fights (and even then it's debatable, and a possible subject for a later blog post). It also means the Cyclone has a large disadvantage in capacitor compared to the Hurricane, as they have the same capacitor but the Hurricane sports a buffer tank. Hence, the "Hurricanes are better, why are you ever even considering using a Cyclone, you are a terrible person". But you said tiers also don't matter? Yes. I usually respond to harassment about my choice in ships with "it's much cheaper," or "I need to active shield tank these explosive-damage rats," or "the extra CPU makes it easier to do cloaking," or "shut up it has sentimental value to me." See, just because a ship is lower tier doesn't mean it should never be used, or that the higher tier ship should always be used. 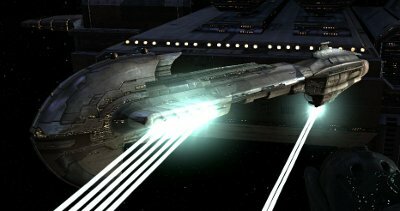 For example, the Hyperion battleship out-damages the Megathron on paper, and is 3rd tier compared to the 2nd tier of the Megathron, but the Megathron is often a more practical choice due to its tracking bonus, lower price, and larger drone bay. It all comes down to "choose wisely" and "don't follow groupthink." Also, remember: using an uncommon ship can catch many people off-guard on how to combat you, possibly leaving you at an advantage! So, what are the tiers? Hooray, tables. Click the image to see it full size. Note that EW stands for "electronic warfare," not an onomatopoeic reaction to the ship. Congratulations! You now have the knowledge to pretentiously tell people they don't know how to pick a ship! What? No, I don't! What do these tiers mean?! Let's look at these individually, going down the table. The logistics and EW cruisers are in tiers of their own, since it's hard to compare them on just combat merits. 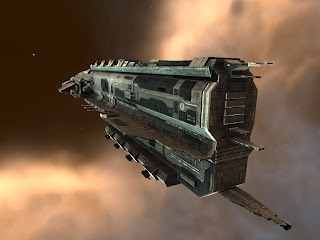 In logistics, the Exequror and Osprey actually serve as repair ships (for armor and shield, respectively), while the Augoror and Scythe are mostly miners/haulers and provide bonuses to tracking links -- which I have yet to see used effectively in a combat situation. 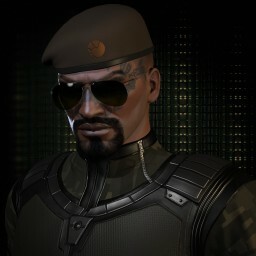 The EW ships each get large bonuses to their racial EW system: tracking disruption, ECM, sensor disruption, or target painting, in the racial order of the table. 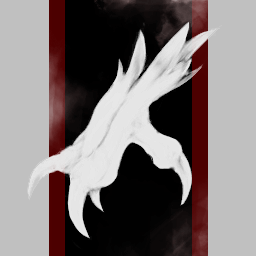 The Arbitrator, Celestis, and Bellicose also get drone or damage bonuses for combat (the Blackbird's more of a dedicated ECM boat). 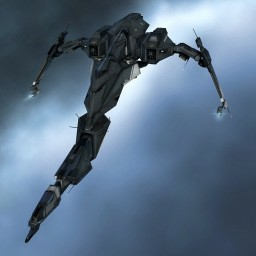 With some fits, they can serve as solo combat ships, but they are usually used for supporting a gang. For example, an Arbitrator can be of more use to the gang staying at distance and using its tracking disruptors and drones rather than being close up trying to tackle and do other things. Then, the actual two tiers of "combat" cruisers. The first tier is usually more difficult to fly since it usually requires a steep trade-off between survivability and damage. For example, the Caracal can do quite a fair bit of damage with Heavy Assault Missile Launchers, but it can only fit them if it minimizes the amount of shield tank it packs on. Conversely, it can be fit with a decent tank with Assault Missile Launchers, but then it can only reliably be used to take down frigates. This trade-off is present in all the others, though arguably the Vexor gets the long end of the stick, since its drones do not affect its fittings. "I will blink you to death with my flashing lights!" 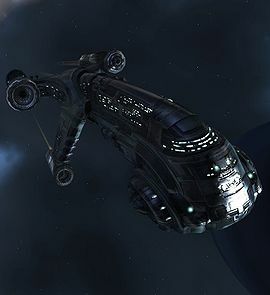 The tier 2 cruisers require less of a trade-off, and are somewhat more specialized. Maller? Flying brick. Does little damage, but is incredibly tough. The Maller is always bait. Moa? Same thing, but with shields instead, and technically it can snipe. Thorax? Don't let it get in range, or it will overwhelm you with amazing blaster damage. Rupture? Like the Thorax, though faster, somewhat tankier, and more likely to hit you at longer ranges because of autocannon flexibility. And... that's about it! Of course, there are some fits outside the norm -- long range Rupture/Thorax, Maller that pretends it's a Rupture, etc -- but the stereotypes usually hold. Don't let the 'Rax come up from behind. The "Battlecruiser" name always struck me as odd. Are Cruisers not battle-y enough? Differently from the cruisers, the lower tier battlecruisers have the lower flexibility. Tier 1 battlecruisers usually only have a few ways of being flown "right". Be it the Cyclone's "damage sponge" active tank, the Brutix's "glass cannon" firepower, or the Prophecy being bait, there are few ways you can get creative with these. Well, there are some creative fits, like a Prophecy with six medium neuts. I have no idea what the Ferox is good for. Halloween prop? No seriously, maybe someone can enlighten me. Tier 2 battlecruisers, however, are some of the most versatile and arguably the most popular general PvP ships out there. They each sport good tanks and good damage, along with varied fits for long range, short range, and all sorts of variations. They also have 1-3 extra slots compared to their tier 1 brothers. The Hurricane and Myrmidon even have slot layouts that accommodate either shield or armor tanking. The Drake is a tank-master with good damage, and the Harbinger can alternate between "massive brick" and "ow ow these lasers hurt". The Hurricane can do a million different things, and the Myrmidon uses armor repairs like no other. I hate those things. I can't touch them in frigates! The battleship tiers tend to vary in ambiguity by race. 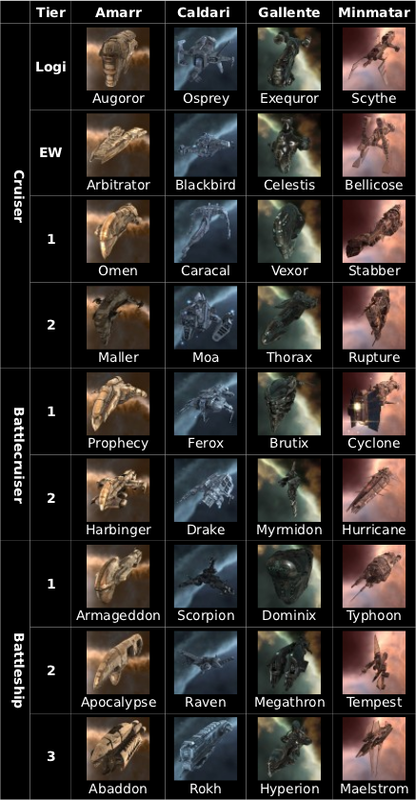 The price/material differences, of course, are still there, but you can't really compare the Caldari battleships to each other since they all have such different roles: the Raven is a close range slugger with torpedoes (or cruise missile sniper, but I don't see that much), the Scorpion is an EW ship, and the Rokh is pure sniper, I-will-peck-at-your-hit-points-from-300-km-away style. It even looks like some long gun thing. The Gallente line-up is a bit better, although the Dominix can't really be compared to the Megathron and Hyperion, since the latter two are damage-centric blaster-boats, and the Dominix is a specialized drone-fielding battleship. Also a space potato. 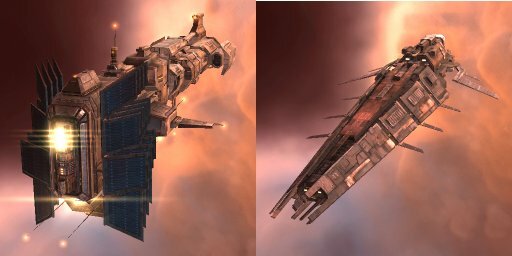 The Amarr and Minmatar battleship line-ups are much more straight-forward. The firepower increases as the tier increases. The first tiers have the Armageddon and the Typhoon, both cheap and dirty battleships. Not the tankiest or most damaging things, but they do their job at being close range knife fight battleships. The tier 2 and 3 battleships are the ones most often used in large fleets, due to flexible and very powerful fittings and tank. 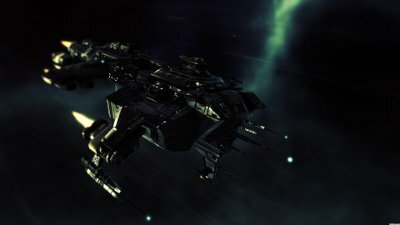 The Amarr Apocalypse is a long range ship, with an amazing bonus to its lasers' optimal range, while the Abaddon is a "big and bad" version of the Armageddon. It hurts a ton at close range, and is quite a heavy brick. The Minmatar Tempest and Maelstrom are both good at both close and long ranges (though, of course, this depends on the fit). 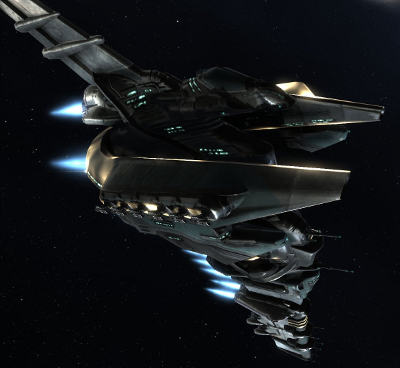 They also usually shield tank, which gives them more agility and ability to outmaneuver an enemy fleet. A friend of mine once said the Tempest is so agile it doesn't deserve to be a battleship. One last notable detail is that tier 3 battleships have a far easier time equipping nasty fits than the lower tier ones. On top of overall higher stats, they have more powergrid and CPU, allowing for more creative fits. However, they tend to be more sluggish across the board. Wait, but how do I use tiers to win? Fly high tier ships mindlessly? Tiers are a very rough reference of how "good" a ship is. Very rough. 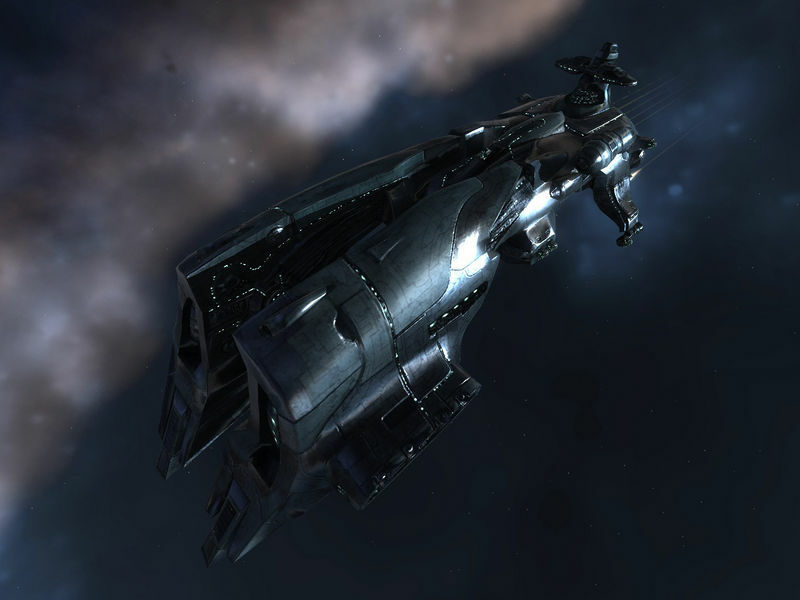 Also, they aren't always correct, nor are they always relevant (see Caldari battleships). However, if you run into an Abaddon, which is a tier 3 battleship, you can pretty safely bet it will be tougher (by whatever definition) than an Armageddon (a tier 1 battleship). Same with a Rupture vs a Stabber, or a Drake vs a Ferox. That's all, really. Oh, and remember, they are also good for feeling good when you belittle people's preferences for lower tier ships. They are excellent at that. You have the scorpion and raven backwards. 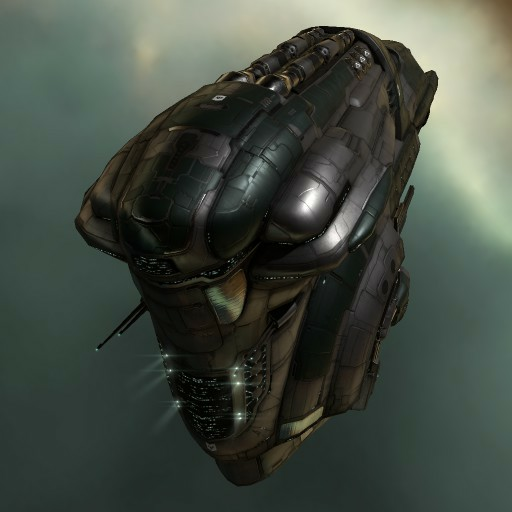 I was never really sure about the Caldari battleships. They each have such different roles. I'll swap them. Honestly, I think the biggest discrepancy is between the battlecruiser tiers (as much as I love flying them, tier 2 battlecruisers are simply overpowered compared to tier 1, to the extent that they almost even make t1 cruisers obsolete too). The battleship tiers are relatively balanced, aside from the significantly easier fitting on tier 3. There are compelling reasons to use both tier 1 and tier 2 BS in many situations, and not just the cost. A similar thing could be said of the cruisers, despite the higher tier variants having a dictinct advantage in slot layout. 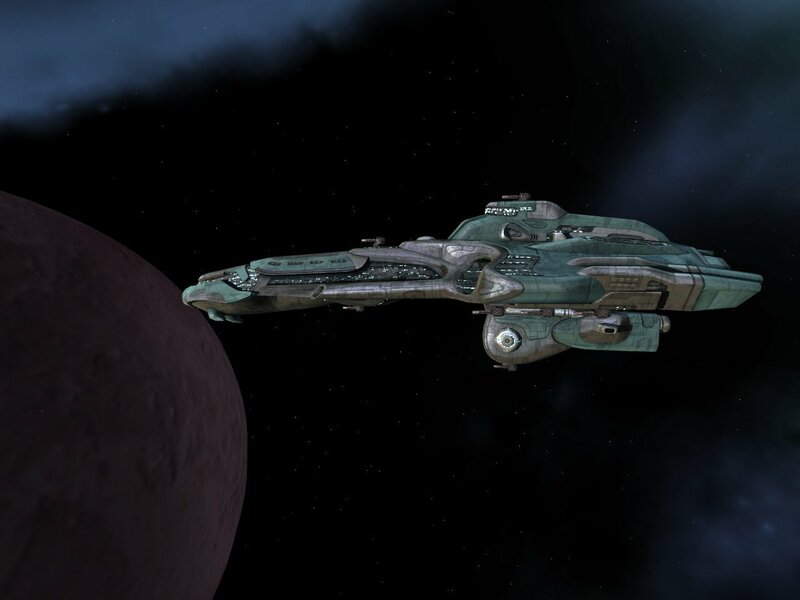 I'd actually venture to say the vexor and caracal are the stronger cruisers for their respective races on balance, and definitely the more used. The post has been updated at the behest of Reddit for more detail with a longwinded rundown of all the different tiers and my perspective on all of them. I think I actually hit on many points you did, Azual, even though I wrote the update without seeing your comment. The Ferox makes a not-too-shabby WH gas mining ship - it wouldn't survive a whole gang, but with a stab and some shield mods it gives you a smidgen more survivability. *chuckle* that's wonderful. I'll keep the Ferox in mind when I start mining. I hope you can make a blogpost about radar and the scanner during pvp actions.